WHAT MAKES A SUTPHEN...A SUTPHEn? 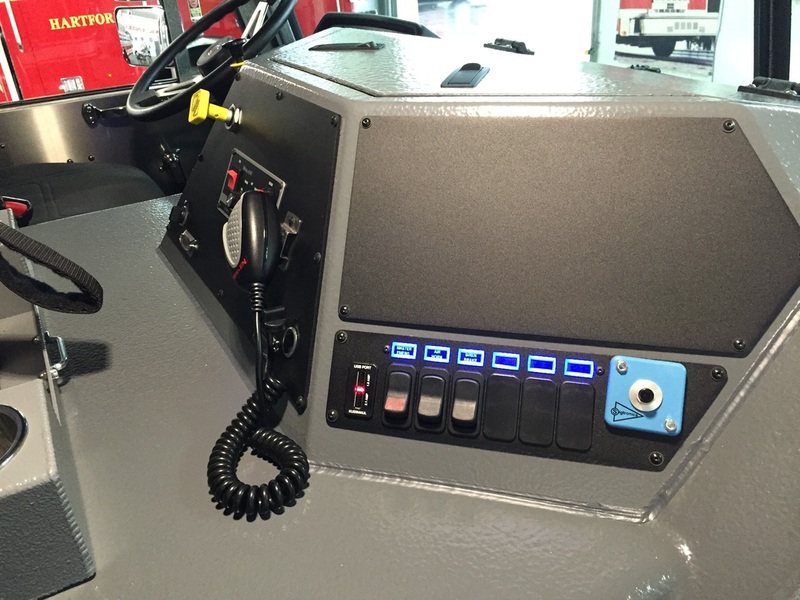 Purchasing a heavy-duty custom fire truck shouldn’t be complicated. You shouldn’t have to choose between levels of quality, or compromise heavy-duty material and durability. Sutphen makes custom easy. 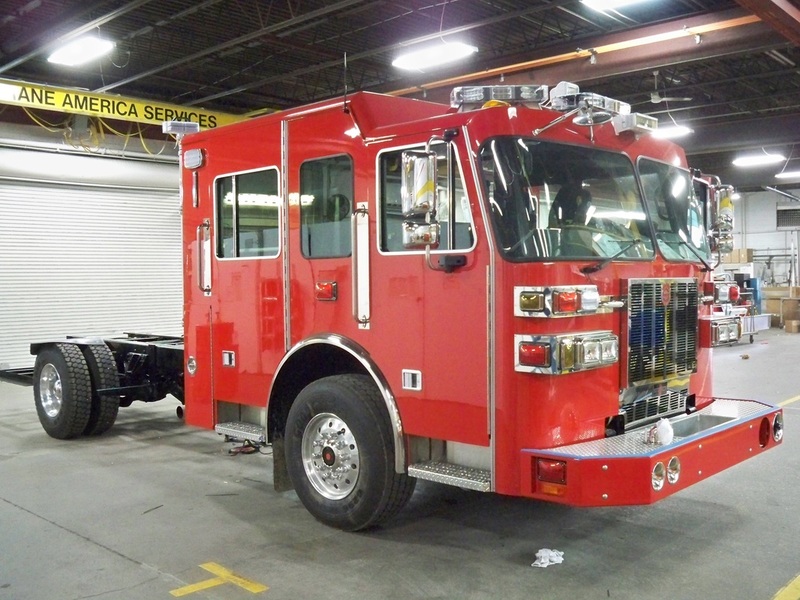 The custom quality and dependability you’ve come to know and trust from Sutphen extends throughout our Heavy Duty Custom offerings. 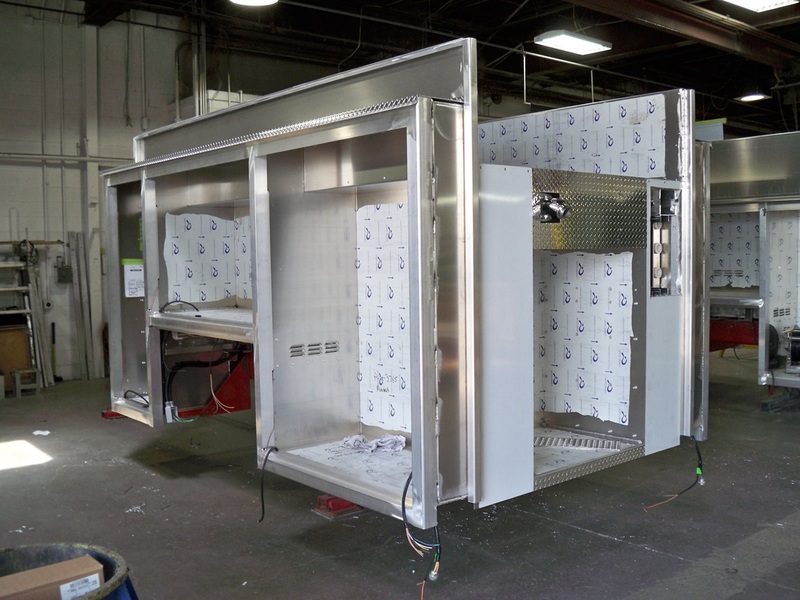 With a wide variety of body, pump module, tank, ladder storage, and hose bed options, you can be sure that we can build a truck that meets your needs at a price that fits your budget.